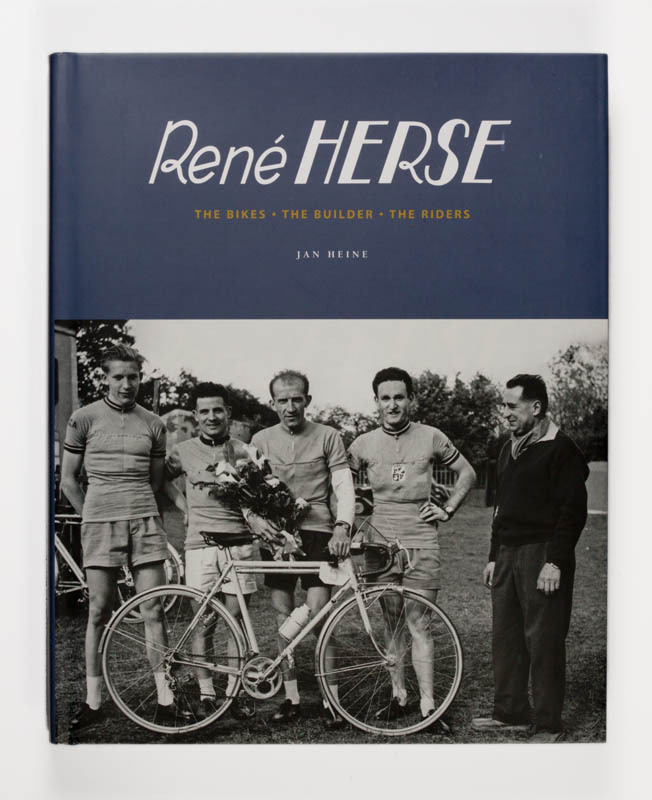 This is undoubtedly the ultimate history of Rene Herse and likely to stay that way for a long time. 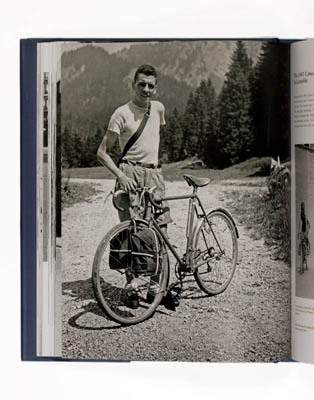 Approximately 500 beautifully printed pages relating the life of Herse, the developments he brought to the sport and technology of cycling, luxurious color photos of a number of his bicycles, lots of Rebour drawings, and much much more. 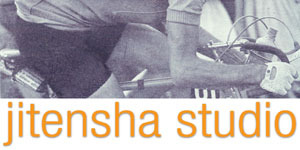 A tour de force. 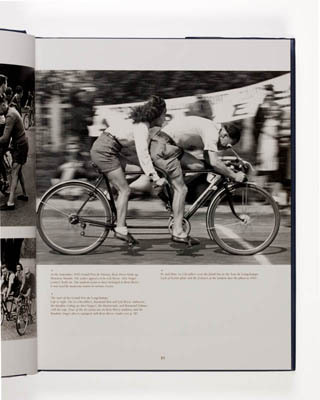 Everyone, even people who think they're only interested in racing and racing bikes, should own this book.